You don’t want your children and family surrounded by chemicals everywhere they go, especially in your home. I know you don’t want to be in an atmosphere where chemicals are all over the place either! Cleaning products are toxic to every ones health. Looking for better options? Look no further! 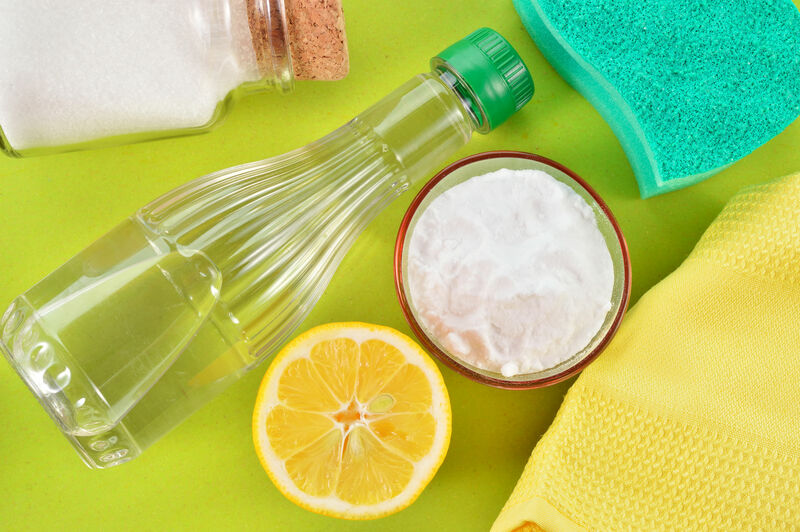 Instead of using cleaning chemicals to make your home sparkle, there are natural cleaners and cleaner recipes you can make to keep your home safe and clean. A nonprofit organization focused on public and environmental health called the Environmental Working Group (EWG) have collected the worst cleaners out in the market, shares the Huffington Post. They found poisons, carcinogens, and other toxic ingredients that can cause serious health issues. These problems include asthma, birth defects, cancer, and poisonings. There are many more to stay away from, always check the label for toxic ingredients. Products that I personally love and use are Mrs. Meyers cleaning products. They don’t contain ingredients like many of the cleaners in the list above have such as ammonia, phthalates, artificial colorants, petroleum distillates, chlorine, and glycol solvents. The safe and healthy ingredients they do use come from plant sources such as corn, olive, soy, and coconut. They also use natural essential oils to add fresh scents that you want around your home! 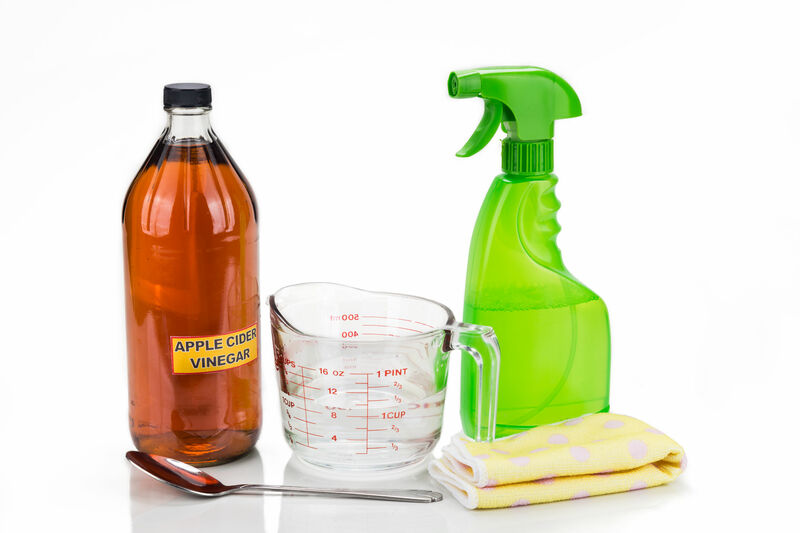 You can easily make natural cleaning products yourself! You will need these basic items to start. With these ingredients, you can make plenty of cleaning products for around the house. You can make a toilet cleaner with only two of those ingredients! Take 1 cup of vinegar and ¼ cup of baking soda, mix them together and let it sit in the toilet for 15 minutes. Then, scrub the toilet with this mixture and flush it. That’s it! Have any wood in your house? You can make an all-natural wood polish with three of these ingredients. Mix 1 tbsp. of olive oil with juice from one lemon and 1 tbsp. of water. Once these are mixed together, shake the combination and place on cloth to wipe the wood clean. For an all-purpose cleaner to use all around you home, you only need three of the ingredients listed above. Mix one part water, one part white vinegar, and a couple drops of essential oils in a spray bottle and mix them together. And it’s all ready to use! Keep Your Home as Chemical Free as Possible! The chemicals used in regular cleaners are harsh to the environment and to our loved ones. Replacing the cleaners you have now with the natural products above can keep your family healthier and safe!